is a Nigerian born, British raised dancer, singer/songwriter and choreographer. He trained at Arts Educational School, Ballet Rambert and Dance Theater of Harlem before becoming a soloist at Theater Heidelberg, Nationaltheater Mannheim and UnterwegsTheater Heidelberg. This was followed by four years working with TanzTheater Wien under the direction of Liz King. Guest choreographers included Catherine Guerin, Nigel Charnock and Simon Frearson before becoming a soloist at the Volksoper Wien where he danced and co-choreographed until 2003. Obeya later was a guest performer with The Forsythe Company. He also became a member of Michael Keegan-Dolan’s Fabulous Beast Dance Theatre performing worldwide for over a decade before Keegan-Dolan disbanded the company and reformed it as Teac Damsa. Mani Obeya has been his assistant and rehearsal director for several years and is currently on a worldwide tour of the multi-award winning work Swan Lake / Loch na hEala. Since 2004 he has been the singer and songwriter with the Viennese electronic/rock band Sofa Surfers with whom he has won two Amadeus awards, currently touring their latest album 20. He has been a choreographer at the Deutsche Oper Berlin, Deutsches Theater Berlin, Staatstheater Hannover, in Bremen and at Schauspielhaus Dresden. He works internationally on youth programmes such as on projects with young people living in slum areas of Nairobi, Kenya, or creating work with asylum seekers recently arriving in Austria. This class runs from 12 to 23 November 2018. Mani Obeya is a performer and rehearsal director with the Irish dance theatre company Teac Damsa. 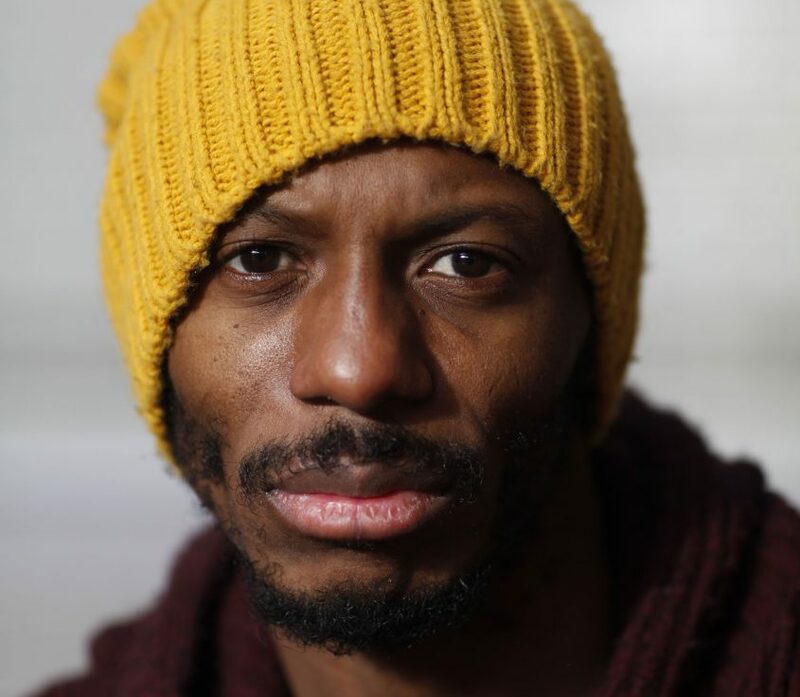 Also, he has years of experience developing choreographic work with and for untrained performers and helping those performers access their bodies to a stage ready level. Obeya’s contemporary class is a mixture of Yoga based warm-ups, floor work and some rhythm and voice work. The play with rhythmic conjunction with voice is an aspect of his work he has been developing over the many years of performing and choreographing. He is interested in exploring the most practical use of the skeletal and muscular system in achieving effective and dynamic movement, with as little negative impact on the body as possible. With aspects of release, flying low and the correct use of breath to achieve and support movement, this class offers a practical but exciting approach to dance and dance practice.